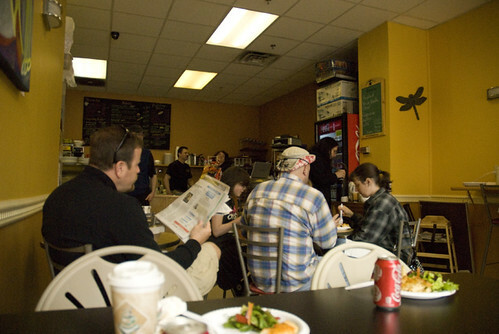 The excellent people of Theater Cafe fed us a fantastic lunch after Sunday’s TBUG event. Everyone had a great time, the food was marvelous. We can’t thank them enough. Go visit their website or better yet, go visit them for lunch. Thank you again, Theatre Cafe! You are awesome people! Next PostNext Best treat for TBUG?